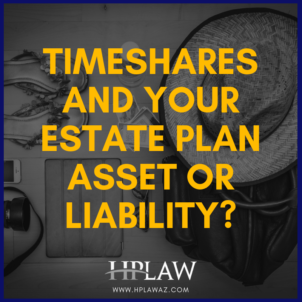 Timeshares and your Estate Plan Asset or Liability? You’re enjoying vacation with loved ones; sightseeing, great food, relaxation! In this vulnerable state, you’re approached by a friendly salesman who offers you a nice gift if you listen to his sales pitch. 90 minutes later, you’re sold on the wonders of timeshare vacationing. For a modest initial fee, you can relive this great vacation every year. Timeshare salespeople can be extremely skilled in high-pressure sales tactics that lure you into an emotional and impulsive purchase. Soon after your purchase, you notice the fees are higher than expected and they increase at a frightening pace. Then you try to book your vacation but find your chosen times are unavailable. You are also quoted additional hidden charges, and generally face complicated rules and bureaucracy. Of course, many enjoy their timeshares for years. But what happens when you grow tired of it, are too old to use it, or when you pass away? Does your family want it? Can they afford it? There are different varieties of timeshares and different types of ownership, each affecting how they pass to your beneficiaries. A contract grants you use of the property for specific periods of time or grants you points that buy vacation time. Point systems are complex because the purchasing power of each point changes based on supply, demand, timing, and several other factors. When you pass away, if no one wants your timeshare, your estate is still obligated to pay the fees until the timeshare is given back or sold to a third party (if allowed). Often, the estate pays a fee to sell or give it back, instead of receiving payment for it. If your estate chooses to sell or transfer your contractual timeshare, it must ensure your points don’t expire, otherwise they cannot be used. If the expiration date is looming, the estate should notify the company and ask that the “points” be preserved. Many timeshares are owned by having your name on a recorded deed. Your Will determines who gets your timeshare, but your Will would typically need to go through probate first. Once the court appoints an executor, the timeshare is transferred by recording a new deed. Probate, unfortunately, is somewhat slow and expensive taking about 6 to 12 months to complete, costing thousands in legal fees and costs. Throughout probate, maintenance fees must still be paid. If the timeshare located out-of-state, an additional probate is often required and this “ancillary probate” can double the legal costs. 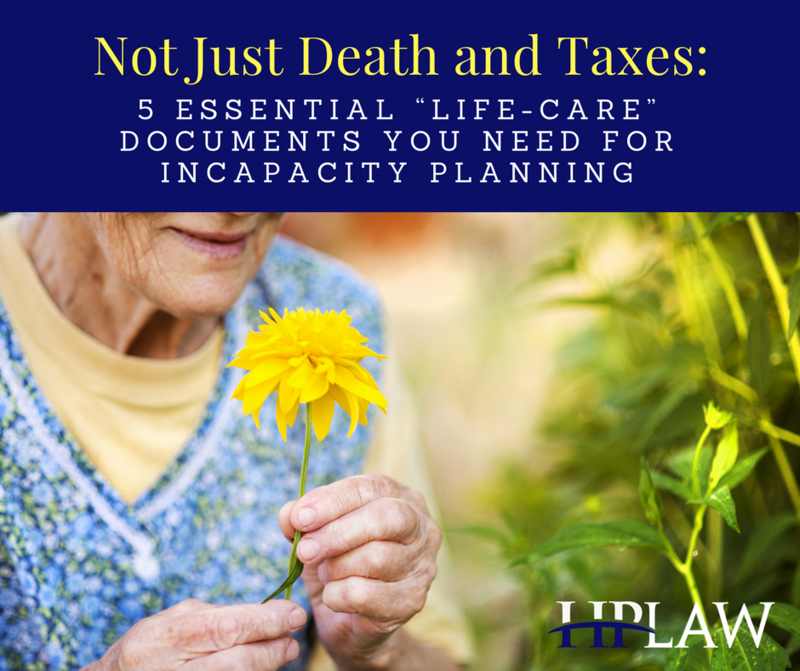 Planning ahead can save money and hassle, allowing a smooth transfer upon death. Your Revocable Living Trust (RLT) can own your timeshare and transfer it to loved ones without probate. Trust ownership avoids confusion because the “Trustee” remains the owner after your passing. The Trustee can change over time without suffering through the paper work of the transfer. Your Trust has many added benefits of handling the smooth transition of all of your important assets to your loved ones without probate and in an efficient and private manner. As your wishes change, your Trust is simple to change and you can customize not just to WHOM, but HOW your property is transferred to loved ones. Your named successor trustees will manage and distribute your assets as you indicate, allowing you to provide for loved ones as you see fit, and not just by handing them each a large check. You can protect them from their creditors (lawsuits, bankruptcy, bill collectors, divorces) if you wish using your Trust. With a bit of advance planning, you can..
Leave a Legacy, Not a Burden! 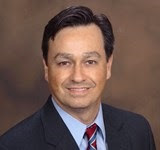 We are a local Glendale AZ firm dedicated to personalized legal services at a reasonable cost with a focus on Estate Planning, Probate, Asset Protection & Small Business Planning. We are committed to high-quality personalized service and look forward to talking with you. You may also call us directly at 623-299-2722. As a business owner, you’ve got your hands full just taking care of day-to-day operations. Essential tasks like the maintenance of your business entity can slip through the cracks. 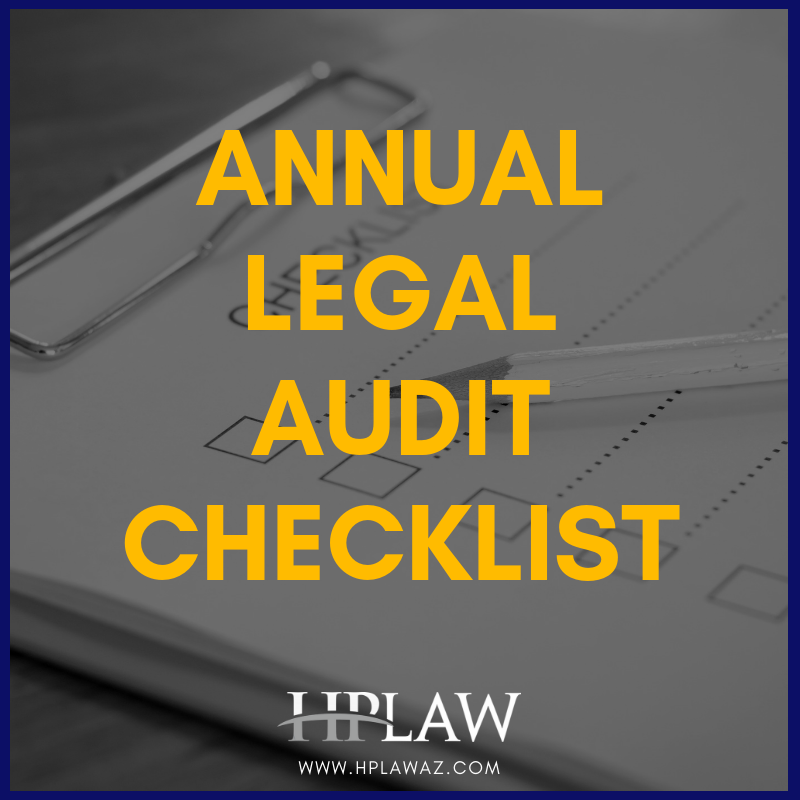 While these tasks may not be on the top of your to-do list, keeping your business entity up-to-date is absolutely essential to your continued success. Read our reviews on Avvo - The Attorney Directory.